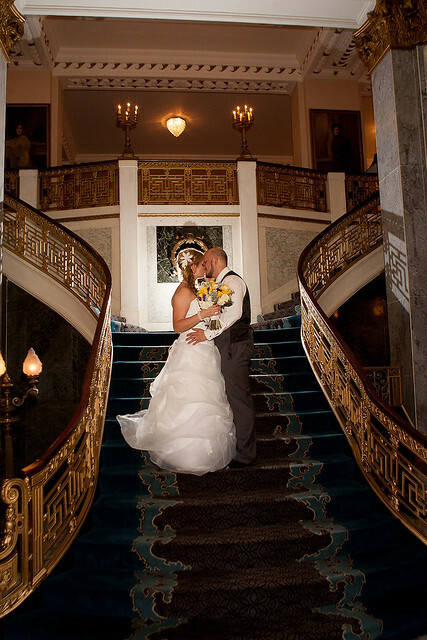 Newlyweds Dana and Brad kiss on the grand staircase at the Seelbach Hotel in downtown Louisville. The couple retired there after their reception to get some rest before leaving the next day on their honeymoon. 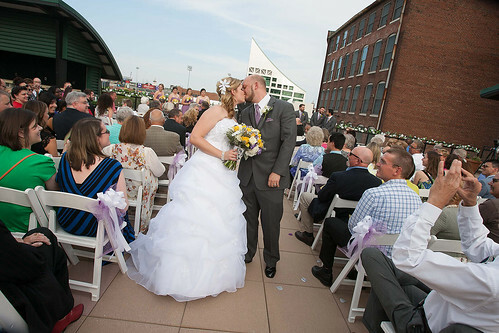 Dana and Brad kiss as they walk down the aisle just moments after being pronounced man and wife on the rooftop of the Icehouse in downtown Louisville. Dana checks herself in the dressing room mirror at the Icehouse in downtown Louisville. 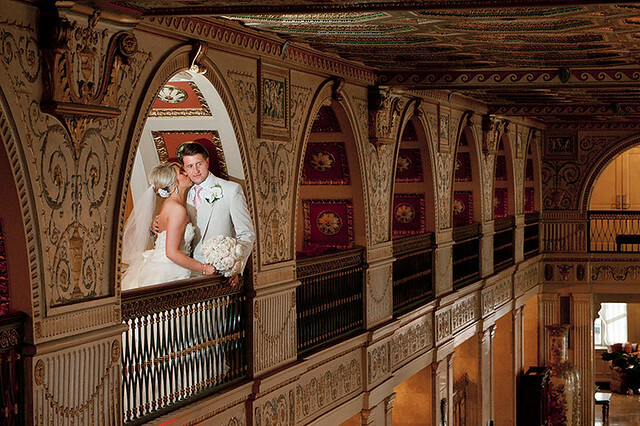 With her walk down the rooftop aisle just minutes away, she's confident and blows a kiss to get in the mood. 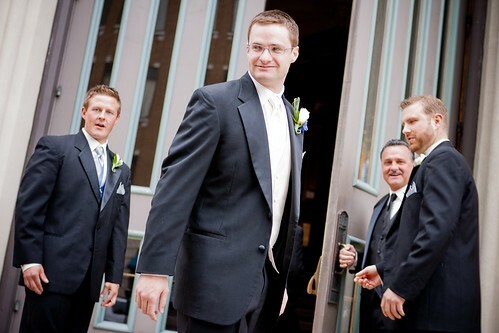 Brad and his groomsmen check things out in O'Shea's prior to heading to the Icehouse for the wedding. The guys relaxed a bit and shared stories to help relieve some of the nervous tension leading up to the rooftop ceremony. I work hard not to do cookie cutter type images. 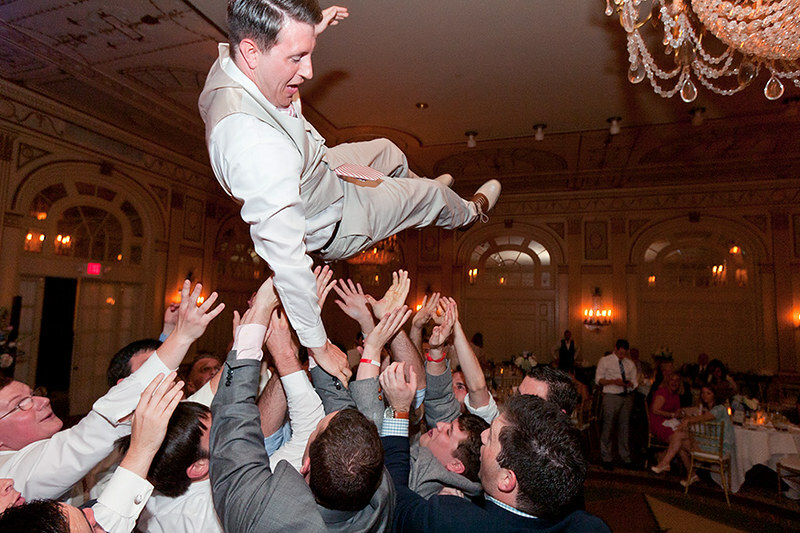 Each wedding I photograph is unique and I get wrapped up in the excitement, pushing me to show all those little things that make your day so special in an artistic way. bride groom wedding photography louisville Kentucky the brown hotel, originally uploaded by harmonweddings.com. 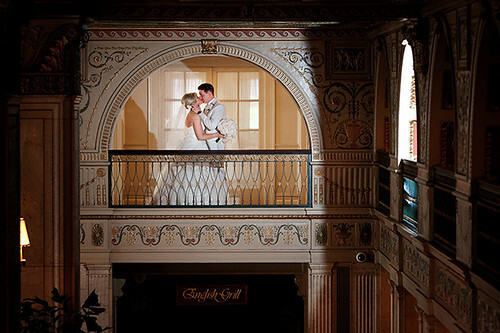 Lauren and Matt share a kiss on the second floor balcony of The Brown Hotel in downtown Louisville. The couple were coming in from a photo stroll that we had went on immediately following their ceremony and group photography. 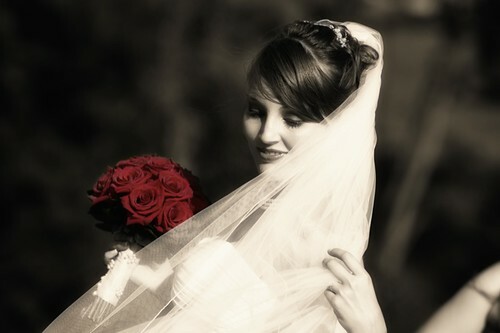 4th Street wedding photography photojournalism , originally uploaded by harmonweddings.com. 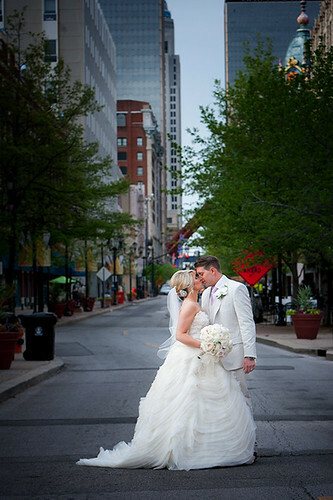 Matt and Lauren own a stretch of 4th Street in downtown Louisville outside the Brown Hotel and take advantage of their time together. On location wedding photography louisville Marketplace Grill, originally uploaded by harmonweddings.com. 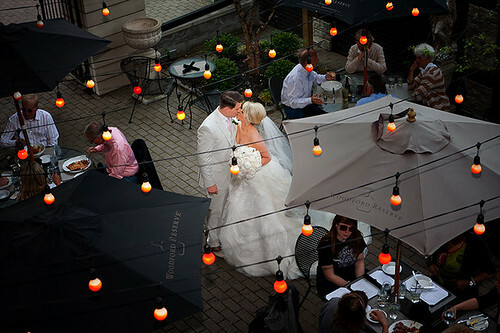 Newlyweds Matt and Lauren have a moment in the outdoor venue of Marketplace Grill along 4th Street in Louisville as others have dinner. I took the couple out for a short session as guests mingled during a cocktail hour. 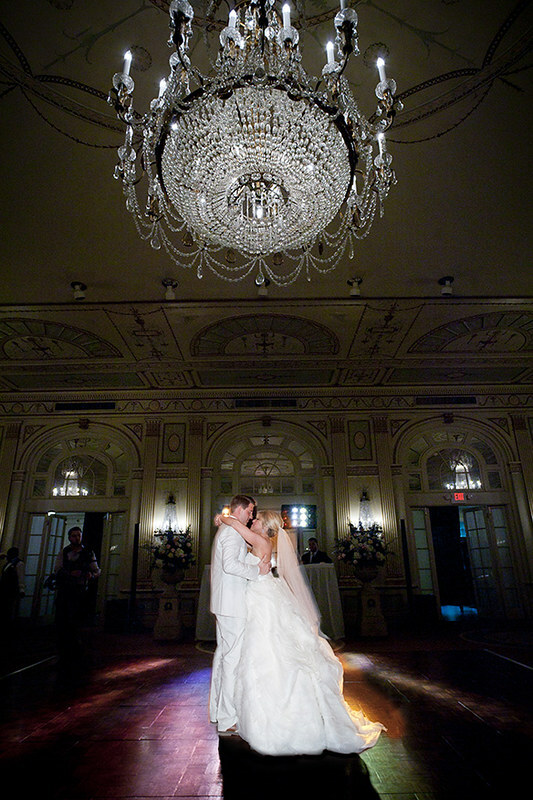 Bride wedding photography louisville the Brown Hotel, originally uploaded by harmonweddings.com. 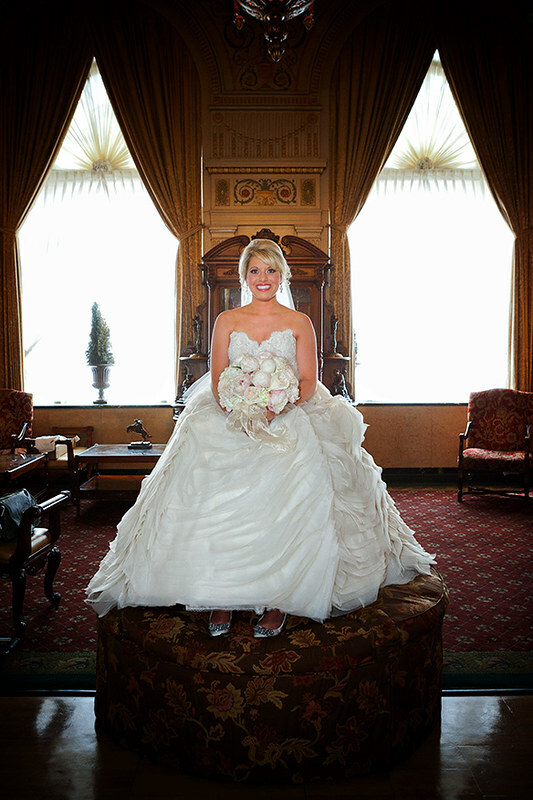 Lauren shows off her beautiful wedding gown in the lobby of The Brown Hotel prior to her wedding in the ballroom upstairs. Chad is getting a little love from his groomsmen as we walk down 5th Street in Downtown Louisville. 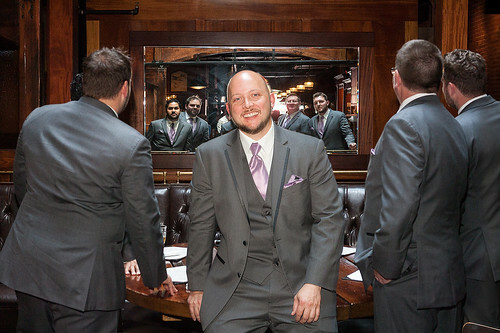 Chad and his guys goofed and had a great time during our session prior to the wedding. 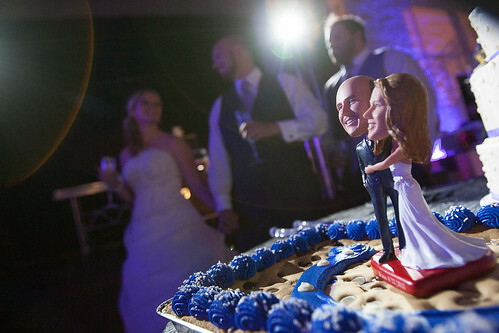 2013 is starting off to be a very busy year, so contact me with your wedding date for all your photography needs! 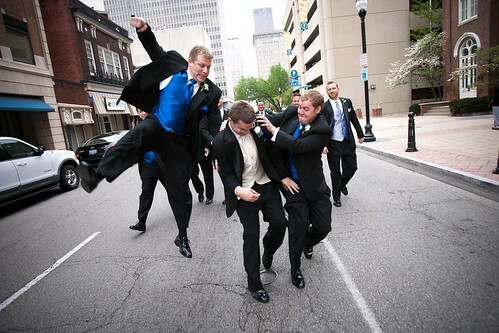 Chad and his guys finish up with our groom session in front of the Cathedral of the Assumption in Downtown Louisville. 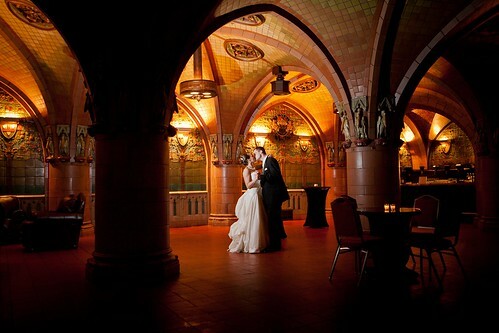 Jessica and Chad stole away to the Rathskeller in the basement of the Seelbach Hilton right off 4th Street in Louisville after their reception. The couple and I returned to the hotel after their reception for a little Bride and Groom session, taking in the many locations the area has to offer. 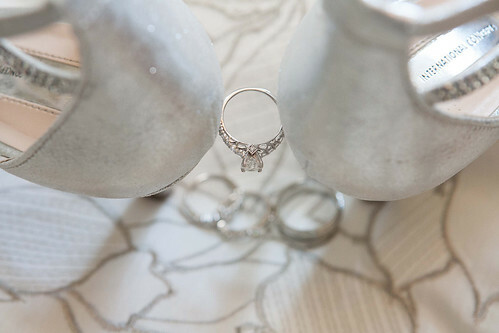 I'll be at the 300 Spring and The Grand weddings shows in January 2013. Stop by to check out my show specials. Click here for a slideshow video in Quicktime format. Enjoy! Cheng 0710sc.jpg, originally uploaded by harmonweddings.com. Price 0334s.jpg, originally uploaded by harmonweddings.com.